territory gave rise to political conflict and and the deprivation of political rights. politics, social rights, economy and culture. for expressing my political views. regions of the Republic of Indonesia and for their release to be unconditional. 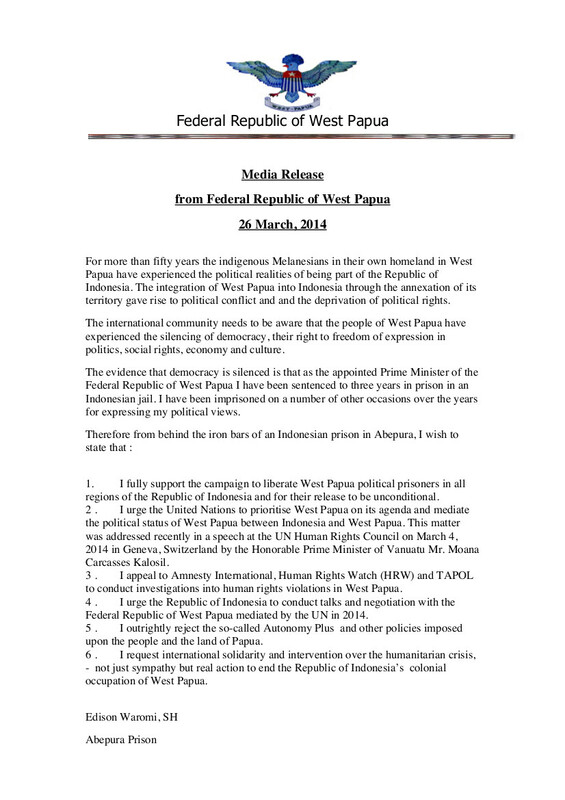 to conduct investigations into human rights violations in West Papua. 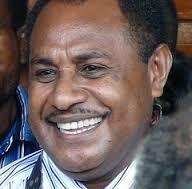 Federal Republic of West Papua mediated by the UN in 2014.
upon the people and the land of Papua.